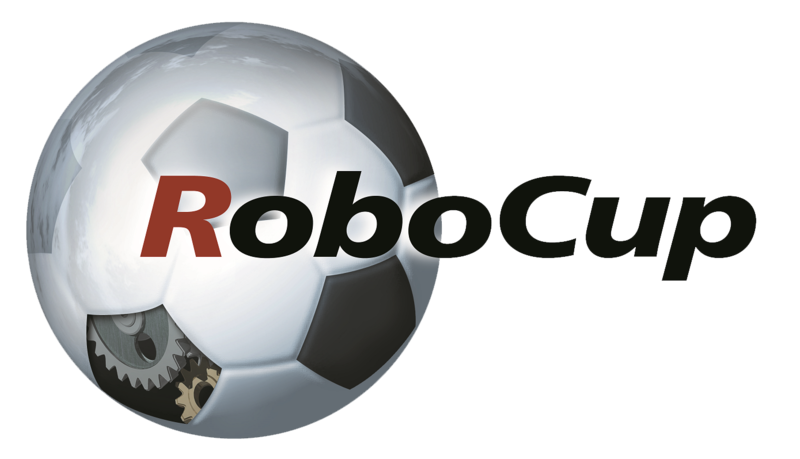 The competition of RoboCup @Home consists of tests which the robots have to solve. The tests will change over the years to become more advanced and function as an overall quality measurement in desired areas. The ultimate scenario is the real world itself. To build up the required technologies gradually a basic home environment is provided as a general scenario. In the first years (the league started in 2006) it will consist of a living room and a kitchen but soon it should also involve other areas of daily life, such as a garden/park area, a shop, a street or other public places. CHALLENGE: A set of benchmark tests is used to evaluate the robots’ abilities and performance in a realistic non-standardized home environment setting. Focus lies on the following domains but is not limited to: Human-Robot-Interaction and Cooperation, Navigation and Mapping in dynamic environments, Computer Vision and Object Recognition under natural light conditions, Object Manipulation, Standardization and System Integration.